Weeks after the launch of the Mi Notebook Pro 2, the Chinese electronics company introduced Xiaomi Mi Notebook in China. 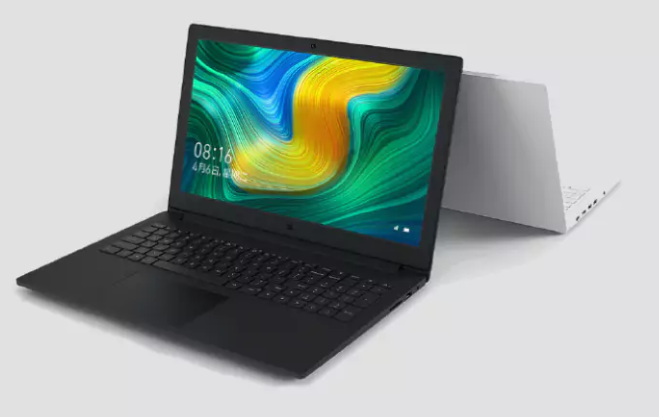 Unlike the gaming laptops of the same brand which pack Nvidia GeForce GTX 1060, Mi Notebook comes with Nvidia GeForce MX110 GPU integrated with the 2 GB of video RAM. The newly launched Notebook sports eighth-generation Intel Core i7 processors. The Xiaomi Mi Notebook packs 8 GB of RAM and 128 GB of SSD storage along with a 1 TB of hard drive. The Notebook comes with a 15.6-inch full-HD anti-glare display. The display features a wide viewing angle of 178 degrees which makes it more engaging. The model holds 3W stereo speakers unified with Dolby surround sound. Mi Notebook has a bunch of ports that encompass two USB 3.0, a USB 2.0, an HDMI port, 3.5mm headphone and an Ethernet port. The device carries Bluetooth and Wifi Connectivity options. Further, it also comprises a memory card slot. Mi Notebook comes with a dual-fan layout that comes along with a 2+2 heat-sinking pipe which lets you work with the ease. Variant 1: Mi Notebook with 8 GB RAM coupled with an eighth generation Intel Core i7 processor is priced at CNY 4,999 (roughly INR 50,900). Variant 2: The device also comes with 8 GB RAM paired with eighth-generation Intel Core i5 processor. This variant has a price tag of Rs. CNY 4,499 (roughly Rs. 45,800). Variant 3: In this variant, eighth-generation Intel Core i5 processor is coupled with 4 GB RAM and it is priced lowest among the three variants. Price tag: CNY 3,999 (roughly Rs. 40,700). Still, the brand has not revealed prices and dates of the launching of Xiaomi Mi Notebook in India. Xiaomi is one of the famous mobile phone manufacturers that makes and invests in smartphones, mobile apps, laptops and related consumer electronics. Xiaomi Corporation is headquartered in Beijing. Xiaomi launched its first smartphone in August 2011.